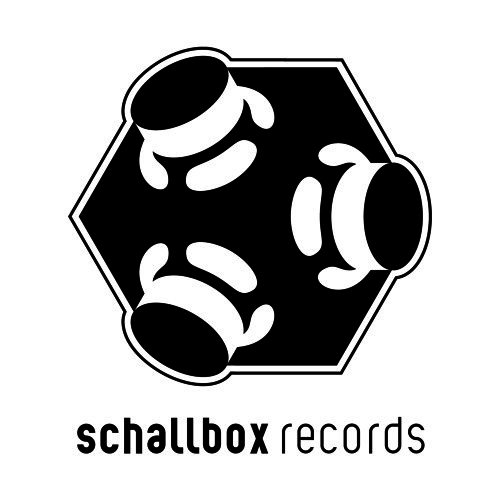 With passion and professionalism the team of SCHALLBOX RECORDS promotes the creative career of talented artists in all areas of the music business. The SCHALLBOX-crew works with various well known agencies and artists, to take account of the growing demands of the contemporary music industry and music lovers. For each release we will publish a digital-bonus-RMX from a young Swiss artist, to give them a boost in the music business.